A flurry of bills addressing affordable housing and high eviction rates in Virginia cities moved forward in the House and Senate this week. HB 2054 – Introduced by Del. Betsy Carr, D-Chesterfield, requires landlords to provide a written rental agreement to tenants. HB 1681 – Introduced by Del. Jay Jones, D-Norfolk, expands eligibility for the housing choice voucher tax credit to low-income communities in Hampton Roads. SB 1448 – Introduced by Sen. Mamie Locke, D-Hampton, changes the terminology from writ of possession to writ of eviction for the writ executed by a sheriff to recover real property pursuant to an order of possession. The bill specifies that an order of possession remains effective for 180 days after being granted by the court and clarifies that any writ of eviction not executed within 30 days of its issuance shall be vacated as a matter of law. Local alpaca farms face their share of struggles, that’s for sure… but being constantly surrounded by cuteness helps make up for it. Dust kicks up on the little dirt road to Clearview Alpaca Farm. At first, there’s just an empty field, monochrome and cut low for winter. At the foot of a cluster of trees, a weathered metal alpaca cutout comes into view, letting you know you’re in the right place. But then you turn the corner, and there they are. Black, brown, white, mixed and matched: more than 200 alpacas wandering through a cluster of gated enclosures and shelters. Some are shy, almost bashful; others walk right up. There are babies wearing polyester coats around their torsos and keeping close to their mothers. About five months ago, Perry quit her job and moved from North Carolina on an offer to manage the farm for owner Donna Higgason. Through the end of summer, a warmer-than-usual fall, and an abruptly cold winter, Perry learned the name of every animal, and mapped their personalities. Perry knows each animal so personally, she can spot when “somebody’s just a little bit off today.” She identifies small offbeat tics which could be evidence of a larger problem, and armed with a Biology degree, learning seminars with Higgason, and years of experience with her own alpacas, she gives them the medical help they need. “That’s really my primary role,” she said. 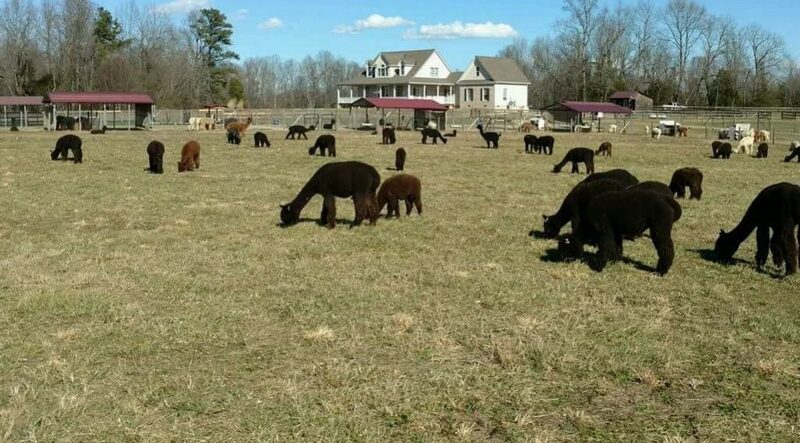 Not all city dwellers are aware, but alpaca farms dot the Virginia landscape. In fact, they can be found in every U.S. state, including Hawaii and Alaska, according to Perry. And while alpacas are packed into the same mental compartment as llamas for many people, there are many interesting things to learn about these creatures. What’s more, the way alpacas are classified might be about to change. A brutal attack last year prompted a Virginia House Delegate to introduce a bill which would drastically change the way these animals are viewed in the eyes of the law. Alpacas were first imported to the United States in 1984 from the craggy mountains of Bolivia, Chile and Peru. 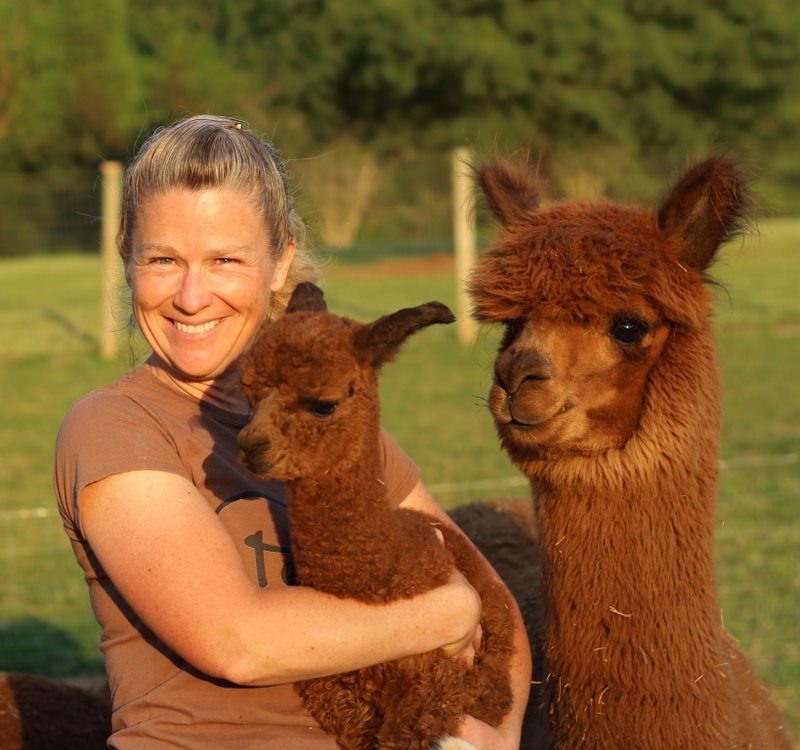 “Alpacas were considered royal property, and even if you go down there [Peru] today, you can’t just walk on an alpaca property, you have to get permission,” said Wendy Hermes, owner of Hermes Alpacas, just 20 minutes from Richmond. Hermes recently sold the last of her alpacas after more than a decade of relying on them as her livelihood. But before she sold them, once a year, every year, she would harvest their fleece and process it into yarn. From there it showed up on online stores or in the windows of boutiques, as gloves, hats, sweaters, throw blankets… you name it. “Alpacas have more colors of fleece than any fleece-bearing animal in the world,” Hermes said. 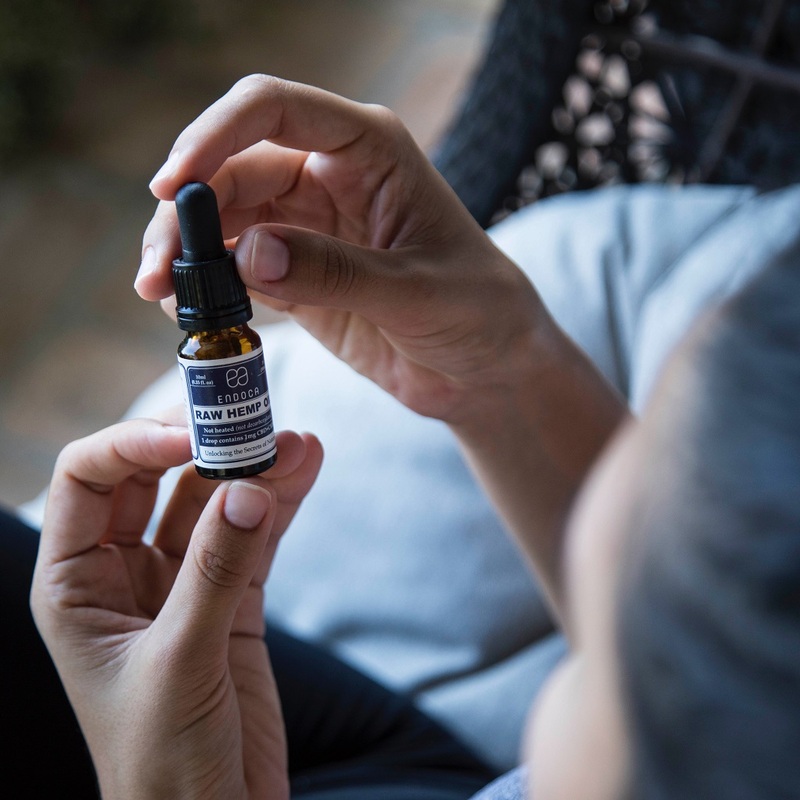 They sport 22 colors, to be exact, and according to Hermes, their fiber is unlike wool in that it is hypoallergenic and doesn’t need to be treated with incredibly hot water or harsh chemicals. 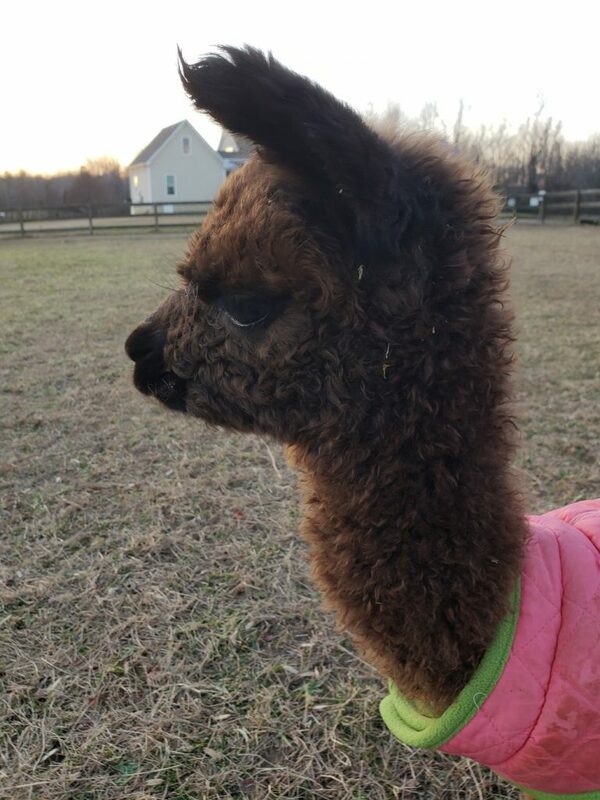 Furthermore, alpaca fleece is often claimed as much warmer than wool, and according to Perry, has smaller average microns, making it softer on the bare skin. “These guys can stand out in the rain, and they can dry in the sun in just a few hours,” Perry said. Perry even cited a recent study claiming alpaca fleece as fire-retardant. But there is more to alpaca than just their fiber. Because of this, you can use it as fertilizer immediately, without letting it age, and there is no risk of harming the crop. “I have a guy that comes every year and gets like 4-5 truckloads of poop,” she said. The alpaca population has seen many changes across the country. South American alpaca imports were closed in the mid 90s, according to Perry. With an approximate lifespan of 20 years, alpacas in the states are increasingly U.S. alpacas. For another thing, their value has been steadily falling over the years, from tens of thousands of dollars for prized specimens when Hermes began farming to just a few thousand now — though there are always exceptions. Hermes said this isn’t necessarily a problem, just the market correcting itself. A year’s yield of alpaca fiber could never pay off the upfront cost of the animal back then, she said. “So then it was all based on bloodlines, and people would go to auctions,” Hermes said. It’s a given, markets are in flux. But another potential change is making its way through the General Assembly. 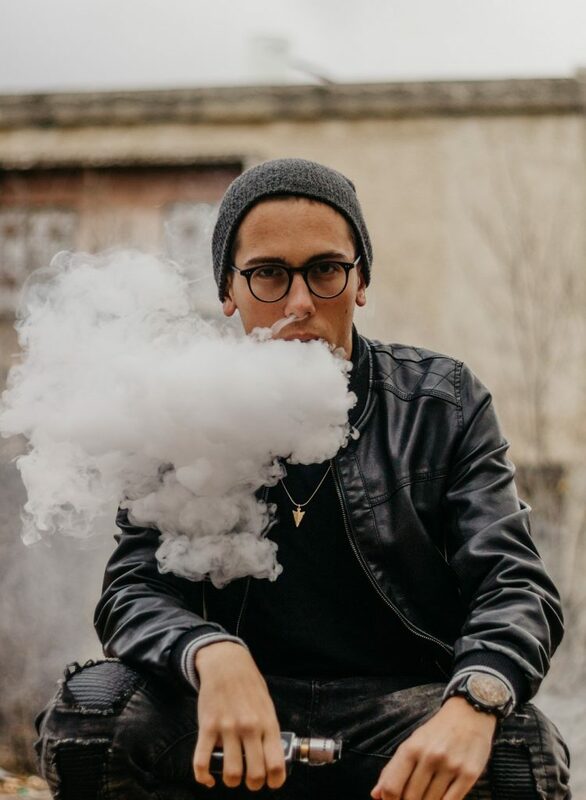 One that’s both legal and social. This October in James City County, a man encountered two dogs brutally attacking his brother’s alpacas. “You can hear her screaming. He’s pulled her down now and she’s in the mud right by this little pond here and you can hear her just screaming for help,” Michael Hipple told Wavy News 10. 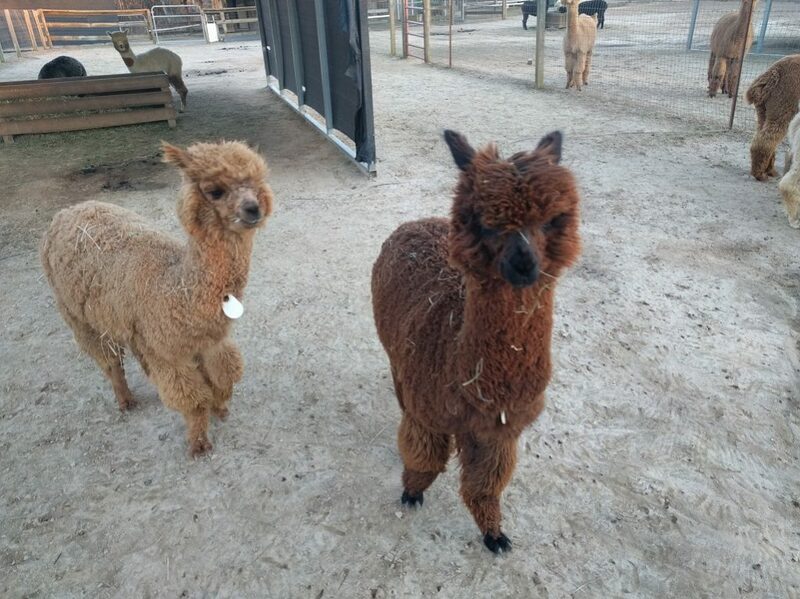 However, the charges brought against the owner of the dogs were dropped, because alpacas are not legally considered livestock. 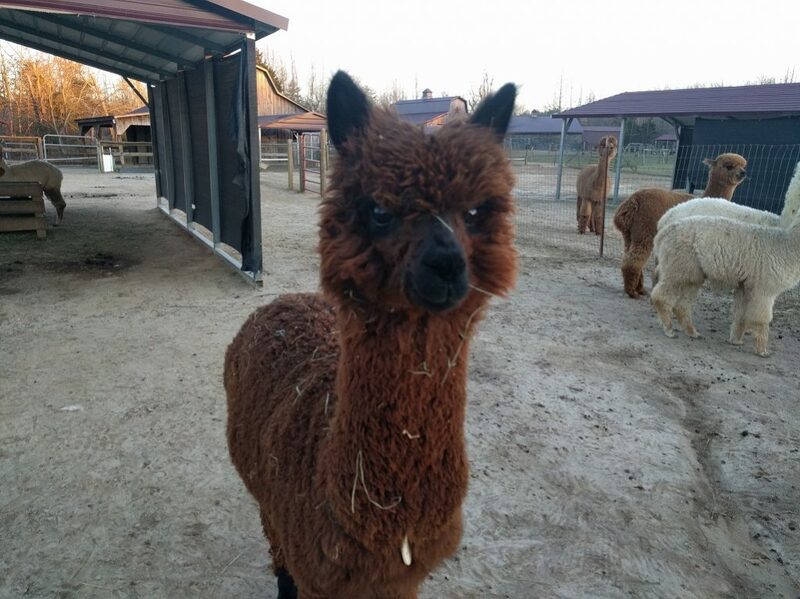 According to Perry, wild and domestic dogs are the greatest threat to the area’s alpacas, and Hermes said she would often speak to her neighbors about keeping their dogs under control. Hermes said she thinks a herd of cattle or other traditional farm animals are viewed much more seriously under the current law, and recourse is limited for alpaca farmers. This session at Capitol Square, Del. Brenda Pogge introduced HB2689, which would classify alpacas and other animals in the genus Vicugna as livestock. The bill passed the House unanimously, and is currently making its way through the Senate. Standing in the medical building layered with shelves of supplies, Perry pointed to and explained some of her different medical duties, stressing that the items weren’t alpaca-specific, and any livestock farmer would be familiar with the same equipment. There aren’t any specific alpaca vets either. Alpacas are undeniably cute, and they are relatively new to this country, but they are quickly becoming conventional, and they are many farmers’ way of life. While HB2689 seems uncontroversial, the Commonwealth and its alpaca farmers will have to wait and see. But in the meantime, things certainly aren’t slowing down for Perry. On one of the coldest day of winter, Perry said she remembers rushing a newborn alpaca to shelter. Mother alpacas don’t lick their babies, so it’s up to Perry, when the climate is harsh, to make sure the baby is warm and dry, which involves quick action, hair dryers, and lots of towels. For Hermes, one evening from her days of alpaca farming sticks out in particular. She had nine babies all about the same age, and she watched them huddle together when their mothers were preoccupied with eating. 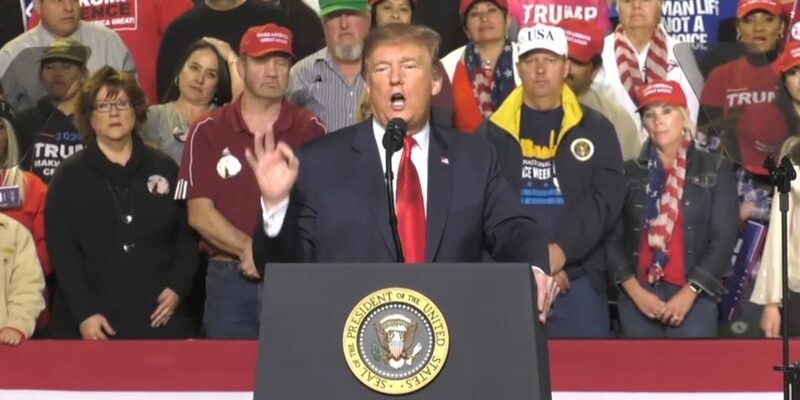 She said they ran in all directions, but inevitably formed the line again and again, “maybe with a different leader.” Finally, the leader of the line wasn’t looking where he was going and crashed the whole group into one of the mothers. Hermes said everybody was laughing at the shenanigans; it was like the kids were misbehaving. Ultimately, after years working at the trade, Hermes’ advice to alpaca farmers is applicable to any field.